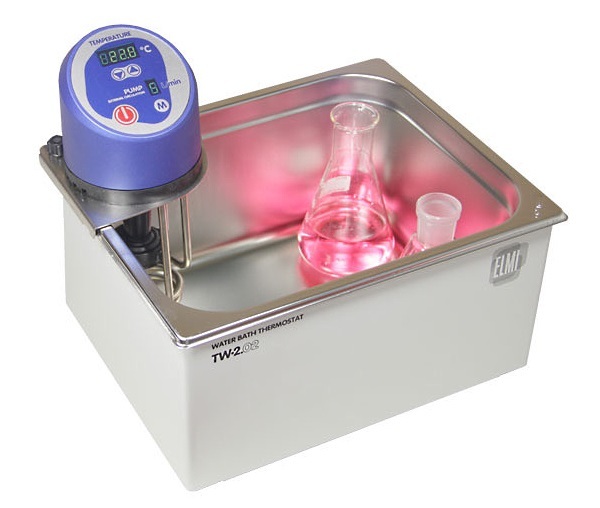 The Elmi water bath thermostats TW-2.02 and TW-2.03 are compact stainless steel and plastic high accuracy heated water baths for a wide variety of laboratory needs. 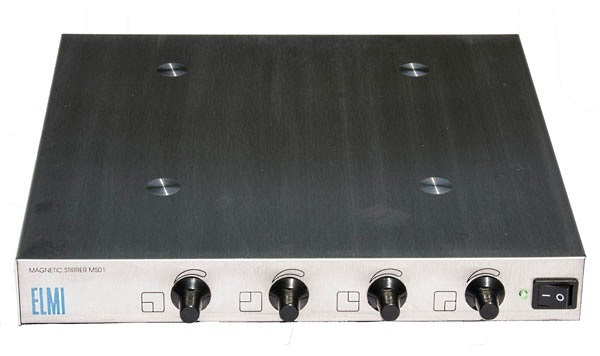 Compact design makes for easy handling, disassembly and cleaning. 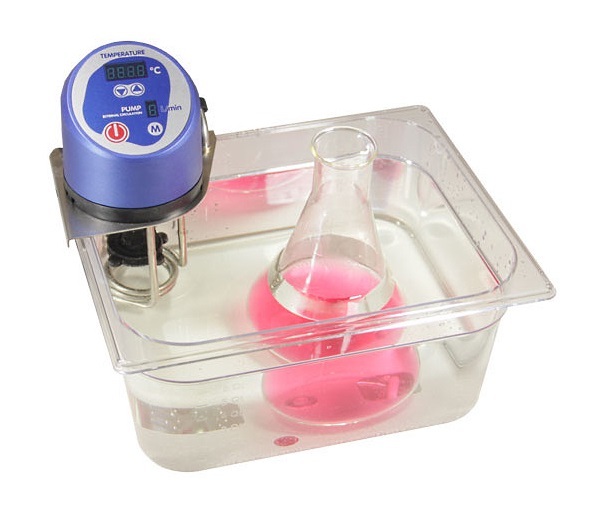 The Elmi MS-01 four position magnetic stirrer is especially useful with the TW-2.03 water bath, as it allows stirring under precise temperature control.